Ferries Piombino Portoferraio - Book online at Ferriesonline.com ! 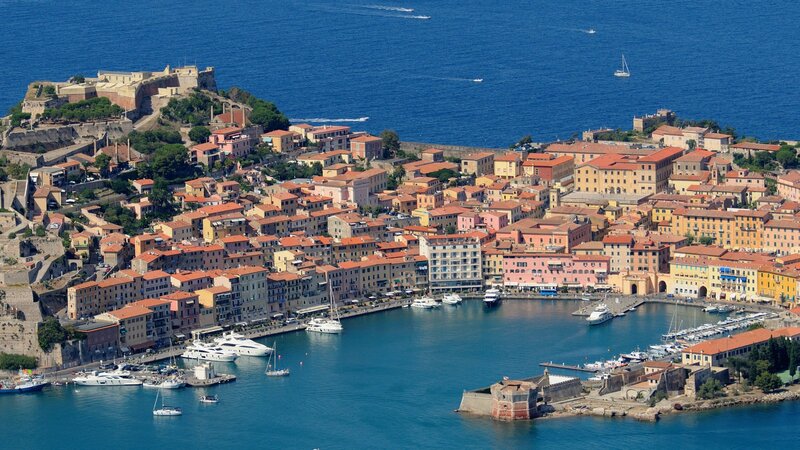 You can quickly book your ferry to the Island of Elba! 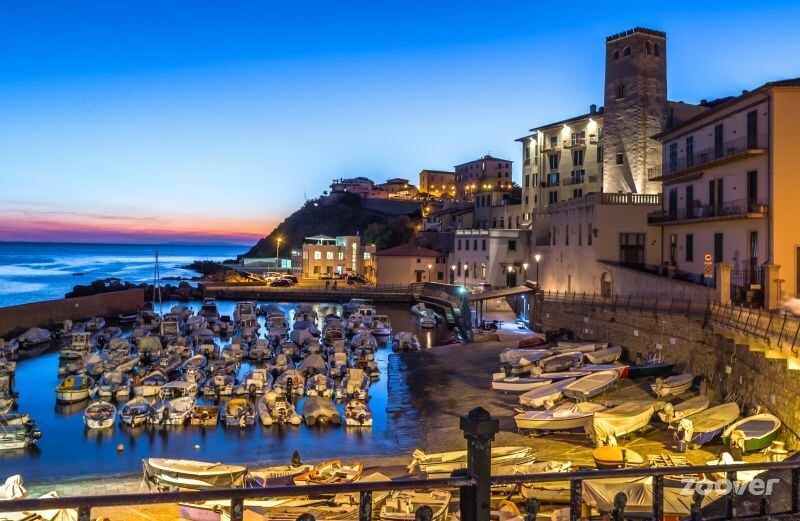 TRANSFER TIMES PIOMBINO PORTOFERRAIO The 18.6 miles separating Piombino from Portoferraio are covered by Elba ferries in 40 minutes and by Moby, Blu Navy and Toremar ferry ships in 1 hour. The connections are daily and all year round. During the summer there are over 50 departures every day ensuring extremely competitive rates for those traveling from Monday to Friday.